Latest post Mon, Aug 5 2013 2:54 PM by Mars Hill Productions. 3 replies. We are experiening strange digital artifacts when exporting out of Avid Symphony. We never had a problem before until now. We were running the Symphony on a HPZ800. We upgraded our facility for expansion and purchased a new HPZ820. We are running Symphony 6.0.1 on both systems. Only the HPZ820 has the nitris and that is the system we are exorting from for this project. The digital artifacts never occur in the same place. Could someone help with this issue? Here is a sample of some of the random digital artifacts when exporting. It looks like the image was cut in half and a field was moved up. Just a guess. Have you tried launching Symphoy with the Nitris box turned off so in software only mode and doing the export then? Thanks for the reply. I will try what you recommended and get back to you. 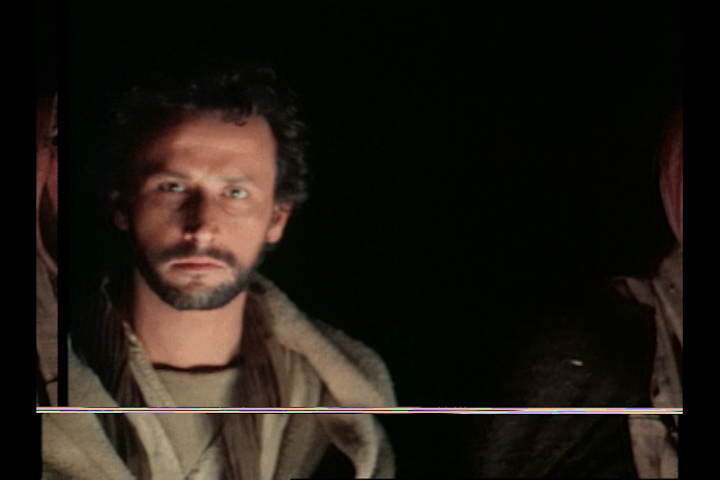 I did notice that Soreson did not create any digital artifacts, however the color space was off when making a Quicktime movie from an Avid Quicktime Reference file. I will be doing more testing to get this digital artifact issue fixed. Any more ideas please let me know. I wanted to let you know that by updating my Avid suite to version 6.0.3.3 the hardware issue went away. Now I am experiencing the issue again but on a different Avid symphony suite running on a aja express I/O breakout box. When exporting I get a line across the screen. This suite has also been updated to avid 6.0.3.3. I suspect a hardware issue again. Do you have any suggesstions?